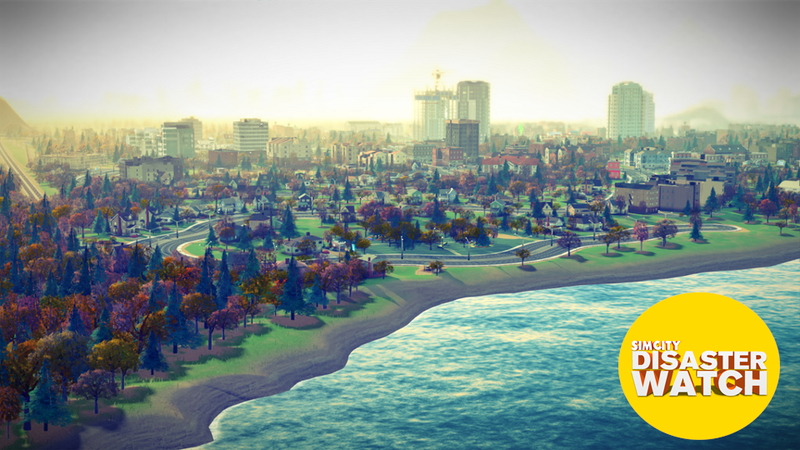 A little more than two weeks after its big, albeit imperfect 2.0 update to SimCity, EA is preparing to roll out a new update that's full of even more tweaks and fixes. Update 3.0 is coming this week. Will this be the one?? ?